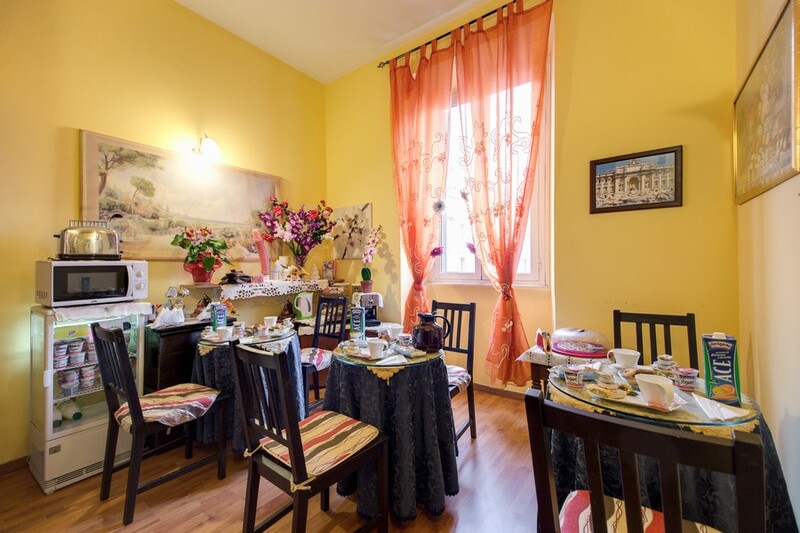 The Settembre 95 luxury guest house near to PortaPia and Termini Station in Rome offers 8cosy rooms with great value for money facilities and attentive personal care. 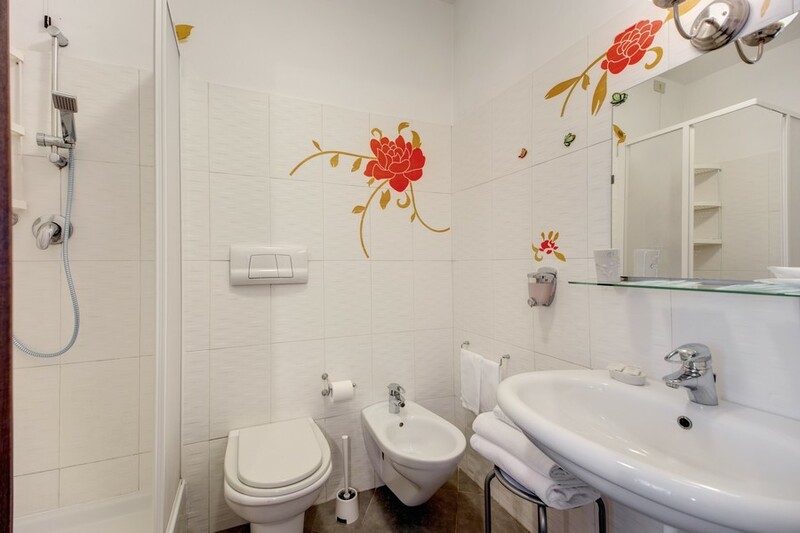 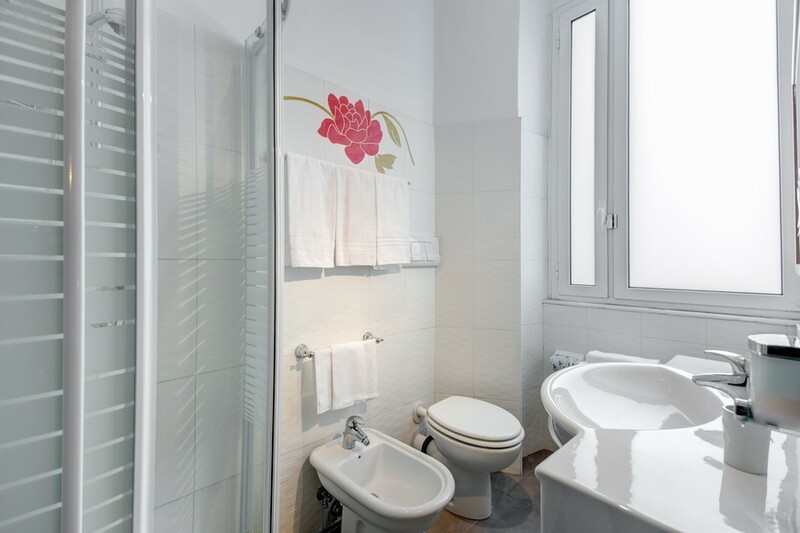 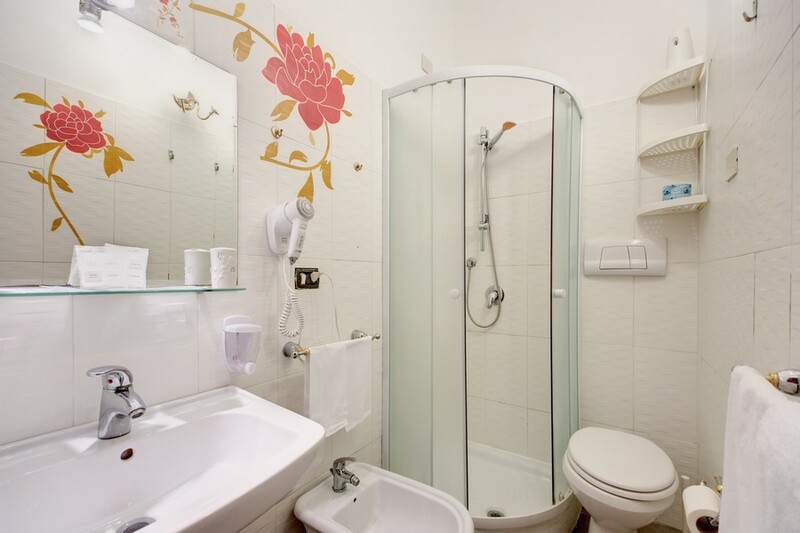 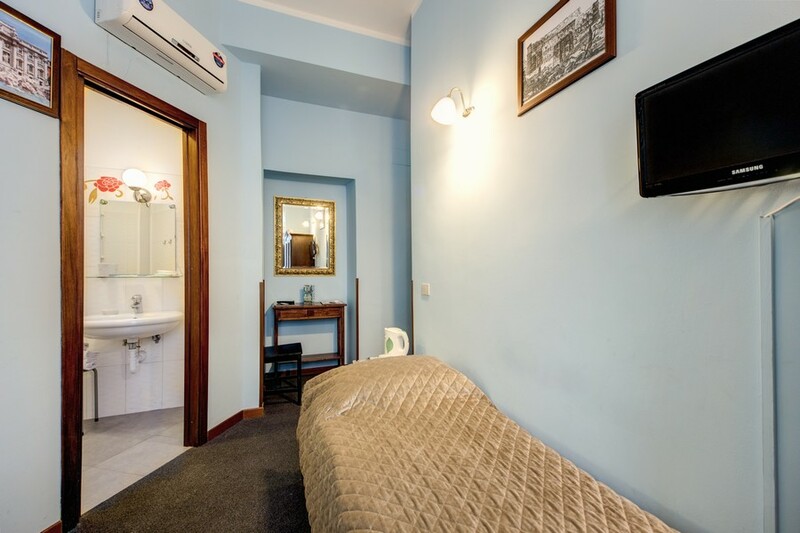 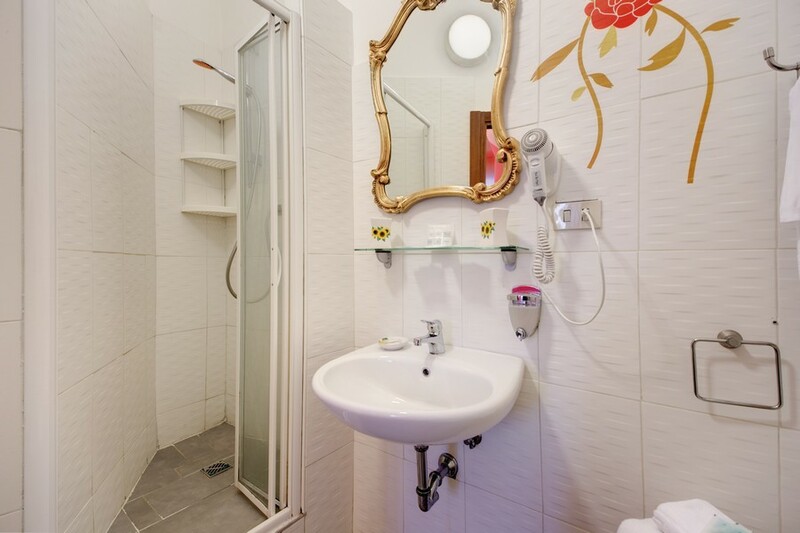 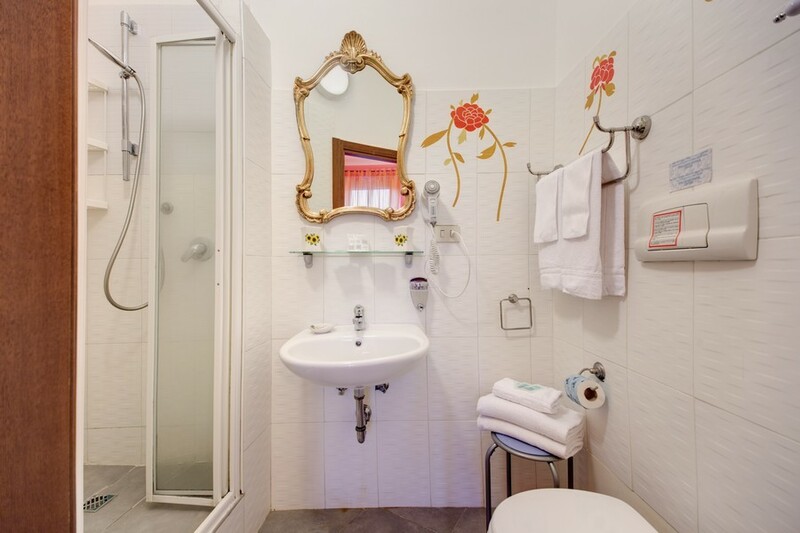 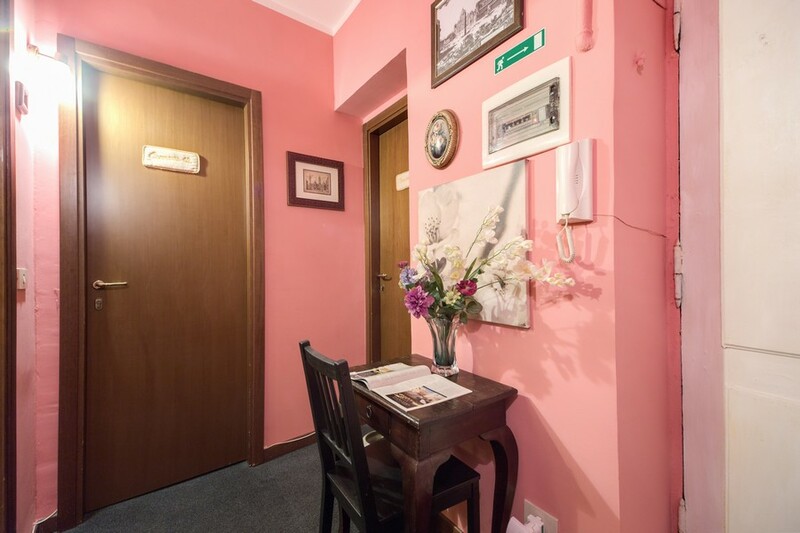 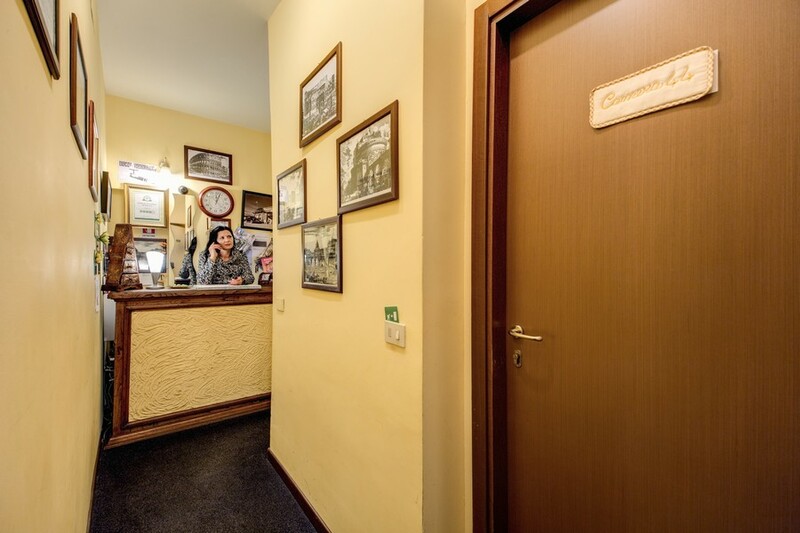 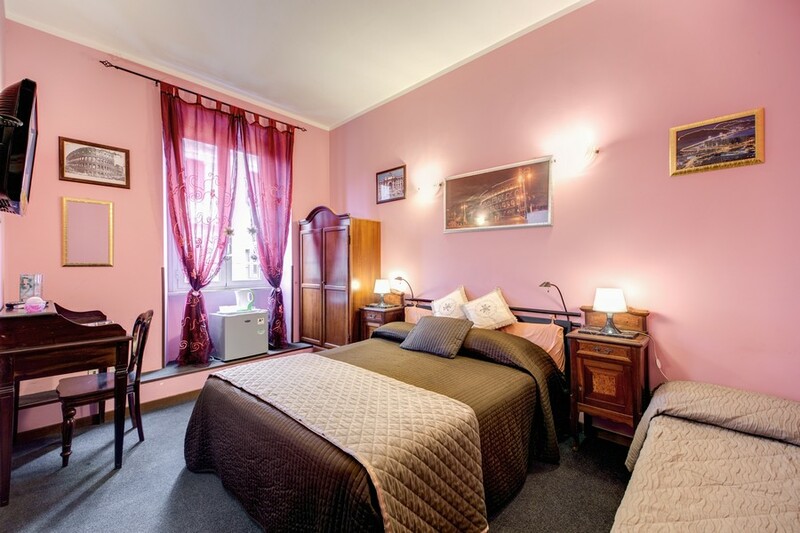 Our accommodation is perfect for those who are on a budget and yet still wish to enjoy the best that Rome has to offer. 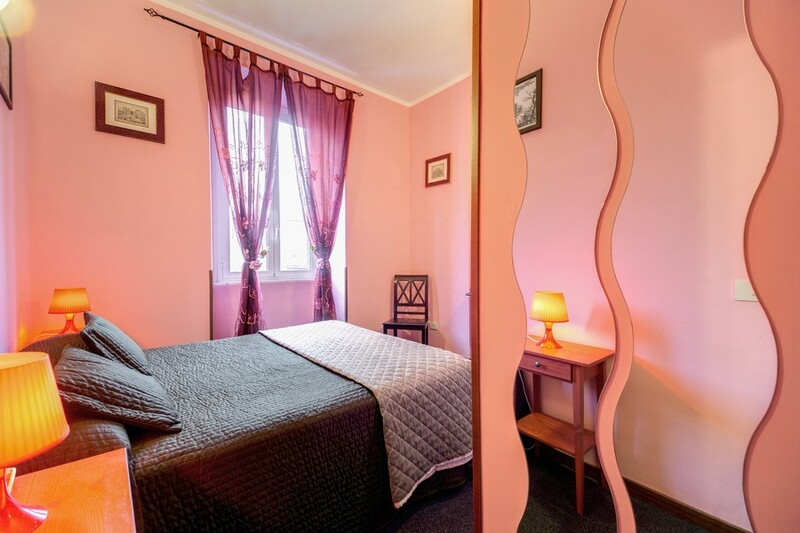 Simply click on the pictures to enlarge them and when completely satisfied, visit our 100% secure online booking system to enjoy the best possible rates from this, our official site.